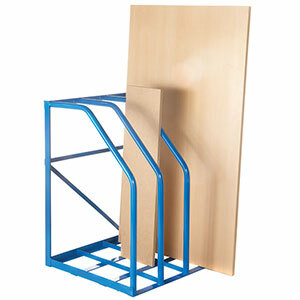 Fully welded vertical sheet racks with 3 compartments. 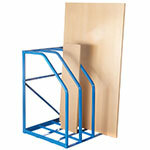 Vertical Sheet Racks with 3 Compartments are one of the best sheet and board storage options currently available. 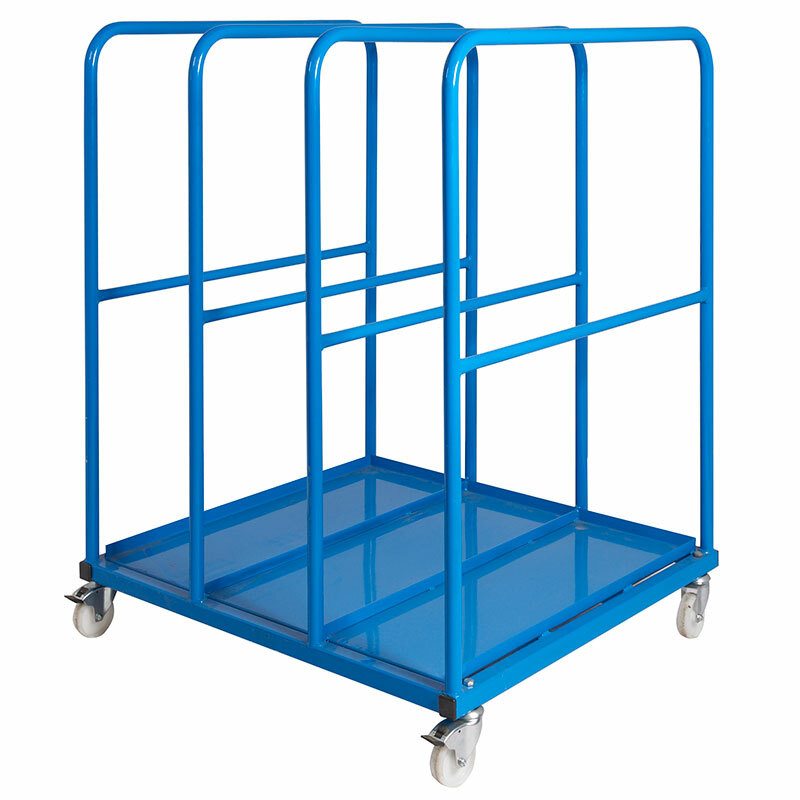 These units are constructed in the UK, with careful attention to the needs of customers. There are two different sizes available, ensuring that all of the storage needs are adequately met. The racks are welded, so they are designed to withstand a lot of regular use. Stability is essential when boards and pieces of sheet metal are stored to make sure that the pieces are always secure. This helps prevent damage to boards that could render them useless. 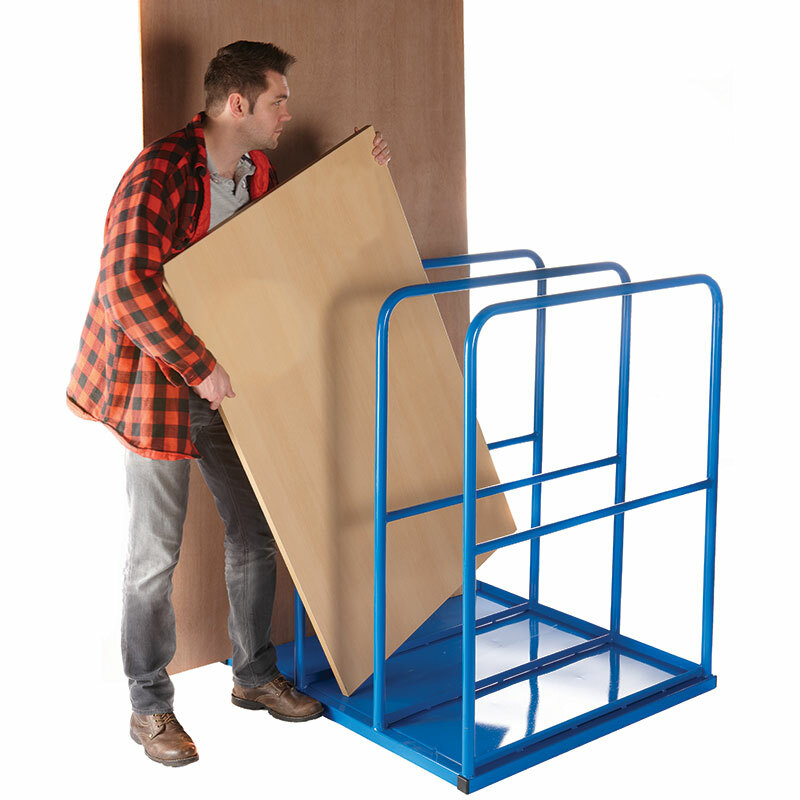 The 230mm to 310mm distance provides sufficient space for boards and sheets of various different sizes, eliminating the need for differing types of racks. Compartment bars come with each unit to help keep the sheets and boards stored safely. One version, the GVR20, has a flat base that is especially useful for sheet metal and is also available fitted with 4 100mm swivel castors (2 braked) for easy manoeuvrability (GVR98). 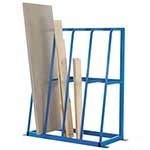 The racks work well in any warehouse or store room setting where easy access to boards and sheet metal is necessary. Construction companies will find this to be a very efficient solution for their board and sheet metal storage needs. 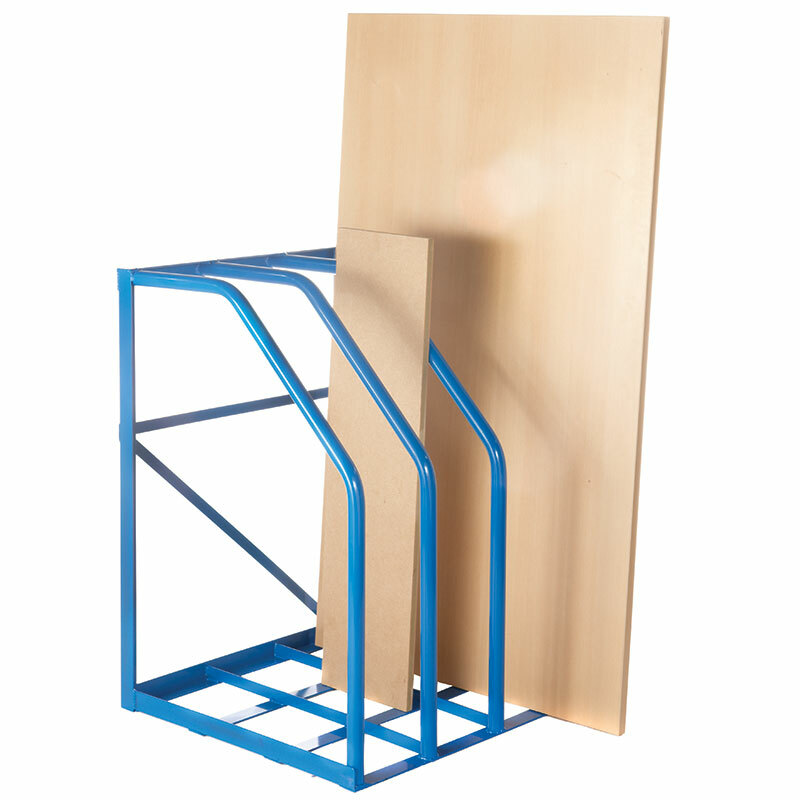 This is also an ideal solution for home improvement centres that need safe, accessible shelving where customers can access boards or metal sheets easily.